JACKSONVILLE, Fla. - At the start of the new year, no one usually plans on waiting until the last possible minute to file their federal income tax return. If life has gotten in the way and you find yourself scrambling to find guidance from a reputable agency, the United Way is here to help. Every year on tax day, the United Way's RealSense initiative has accomodated last-minute filers file for current year, and prior year Federal tax returns. 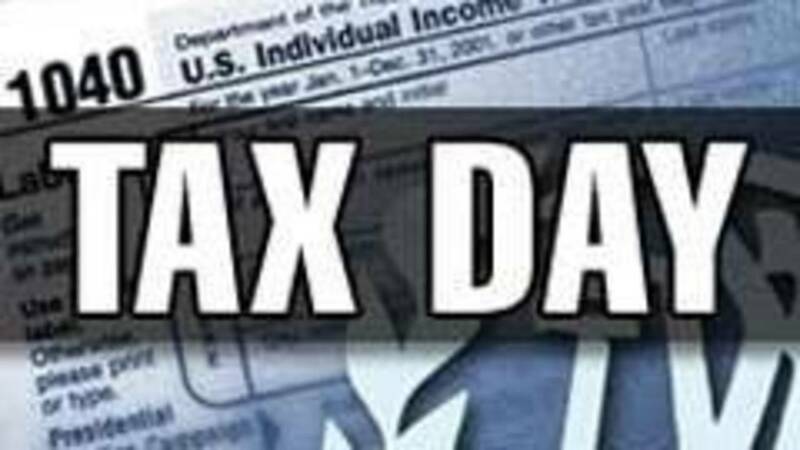 Tax Blitz Day is April 15th, from 7 a.m. until 7 p.m., at the Wells Fargo Historic Springfield Community Learning Center located at 1602 North Main Street in Jacksonville. There will be about 20 volunteers at any given time, on hand to prepare and electronically file tax returns. There are no income restrictions on the clients served. For example, RealSense's AARP/Tax Aide partners will be on site. The only limitations are the scope of the returns RealSense can prepare. "We can prepare the standard 1040, long or short forms, extensions, individuals who are self-employed with up to $10K in expenses," the organization explained. "Returns with cancellation of debt for a home or credit card; itemized deductions, or for those taking the standard deduction." There will be more than just tax talk available at the Tax Blitz Day event. You can have other financial issues addressed, including problems you may have with the IRS, free credit reports and information for seniors on health insurance.